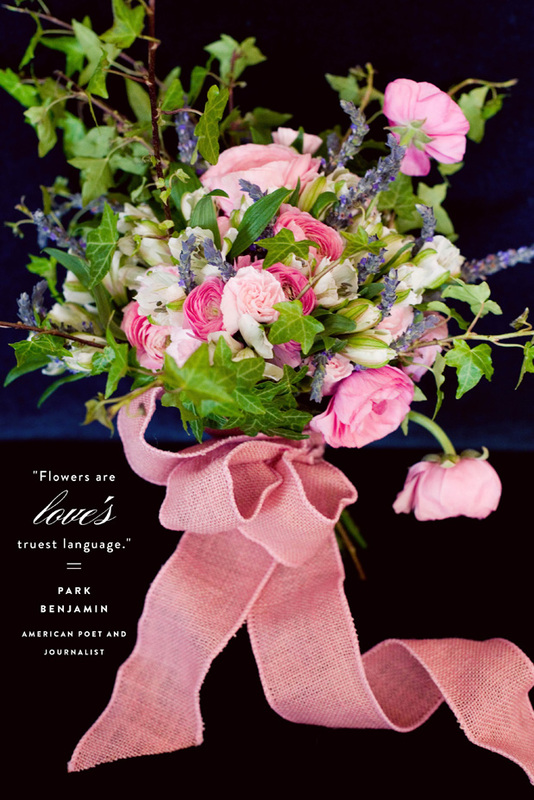 My sweet friends, Bonnie Tsang (photographer), Lauryl Lane (botanical stylist), and Megan Gonzalez (paperie proprietress of MaeMae Paperie) recently put together a feature on the Language of Flowers. 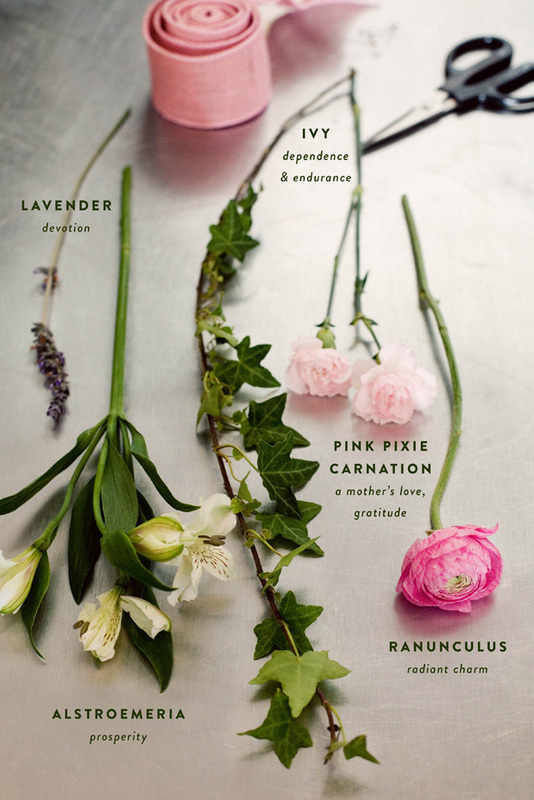 I love the nod to the Victorian tradition of using flowers to convey meaning. 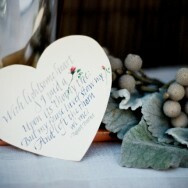 Today, we harken back to the days of Austen for a peek at the art of an unspoken message. 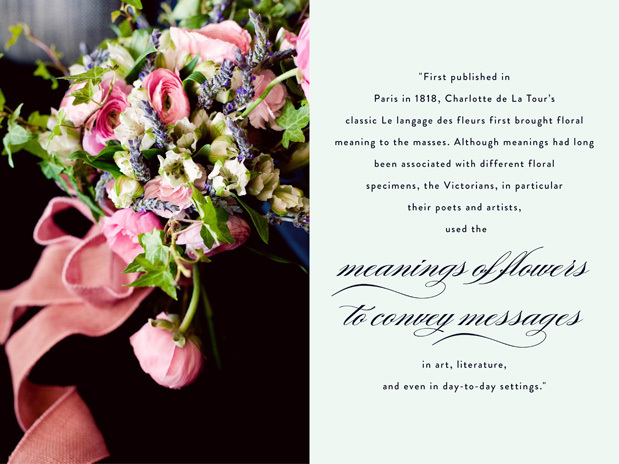 First published in Paris in 1818, Charlotte de La Tour’s classic Le langage des fleurs first brought floral meanings to the masses. Although meanings had long been associated with different floral specimens, the Victorians, in particular their poets and artists, used the meanings of flowers to convey messages in art, literature, and even in day-to-day settings. de La Tour’s book gathered known floral meanings rooted in ancient history and laid those meanings out, creating a reference guide that we still draw from today. 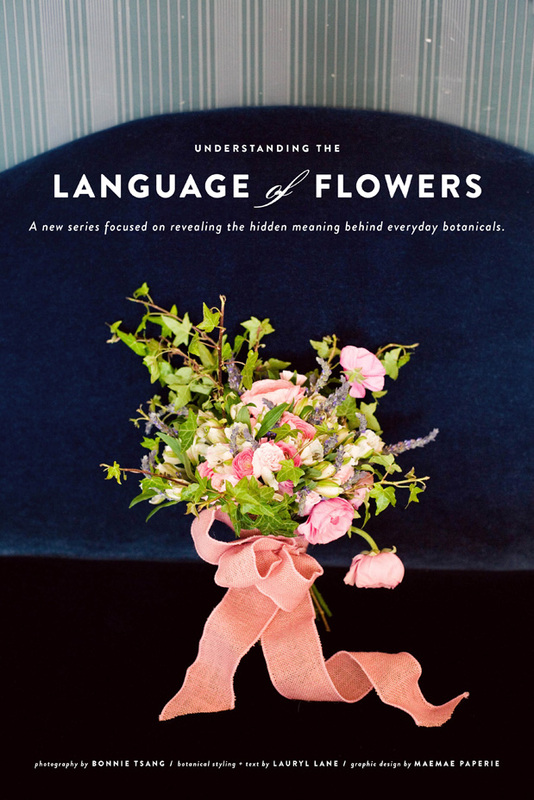 While we no longer attend balls carrying nosegays that can indicate if we are unattached or not, we can definitely use the lost language of flowers to convey meaning through a simple gift. 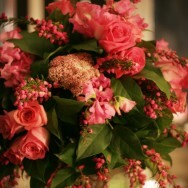 Nothing says it like flowers...thanks for the share! 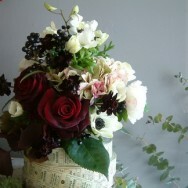 The flowers are such an important part of the overall look.